The number of Kenyans killed in the Hajj stampede has now risen to six with eight still missing or unaccounted for. According to records, at least 4,000 Kenyans went to Mecca for the annual ceremony and most of them have been accounted for with only a few missing. Atleast 717 people were killed during the stampede that is seen to be one of the worst to happen in recent times. 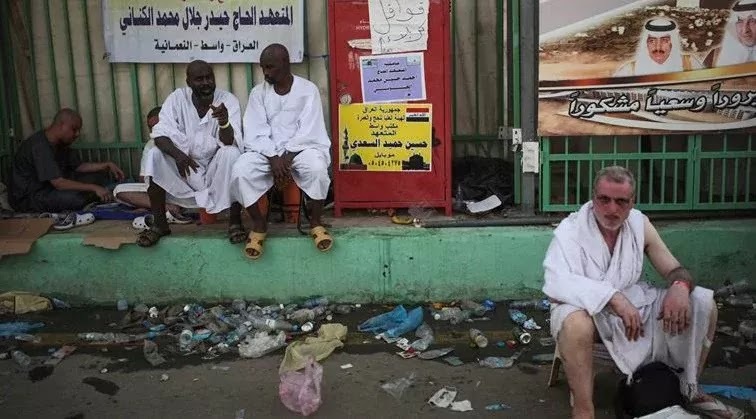 “We see this as an act of God and we cannot say the Saudi government is fully to blame, however, we will collect statements from the pilgrims and give a full report later as to what exactly happened. Within two weeks, we expect all pilgrims to be back in the country and we will embark on seeking to know what took place to occasion the tragedy.” Said SUPKEM Chairman. Among those still unaccounted for is the former Likoni member of parliament Khalif Mwavumo's wife Zeinab Mwavumo. After searching through several hospitals in the city, they are still unable to locate her whereabouts.